The Spikes Gen II Billet Upper is one of the highest quality and best looking uppers on the market! This component is precision machined from high grade 7075-T6 aluminum, a material known for high tensile strength and low weight. The Gen II upper also has several functional upgrades to make your shooting experience more enjoyable. With a mil-spec compatible barrel nut threading and clearance that allows for this installation of most AR-15 aftermarket rail systems, this upper is the perfect choice for your AR-15 build! This Gen II billet upper receiver is designed to be one of the best functioning AR-15 upper receivers on the market. One of the many upgrades seen in this upper is the addition of M4 feed ramps. 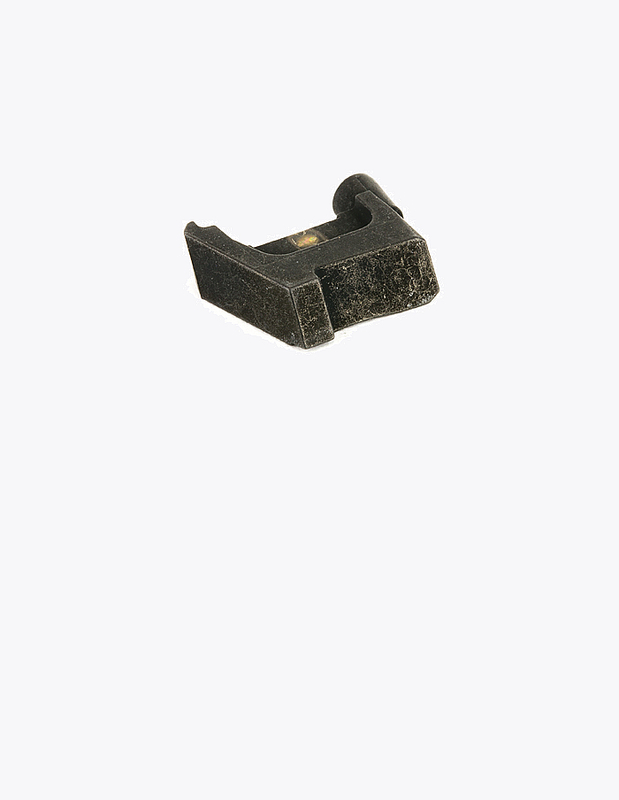 These feed ramps are machined into the upper receiver prior to the anodizing process, which allows them to be fully finished, as with the rest of the receiver. The M4 feed ramps help to create a more reliable feeding path for your AR-15 to improve reliability. The Spikes upper has also taken special consideration to the bolt catch/release recess. 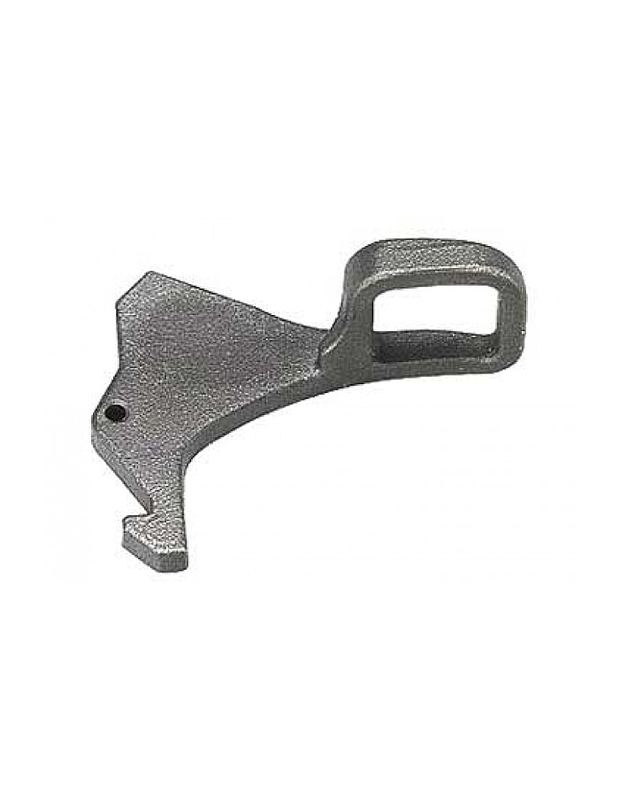 This bolt catch cut out area has been enlarged to allow it to function with the Magpul BAD lever, as well as other bolt release levers. In addition to enlarging this recess, the engineers at Spike’s have also flared the side walls on the upper receiver. The reason for doing this is to decrease the likelihood that you accidently manipulate the bolt catch/release button. As you may have noticed, the dimensions of this billet upper do differ from standard mil-spec AR-15 uppers. The designers have beefed up this receiver in certain key areas. This was done in an effort to decrease receiver flex. 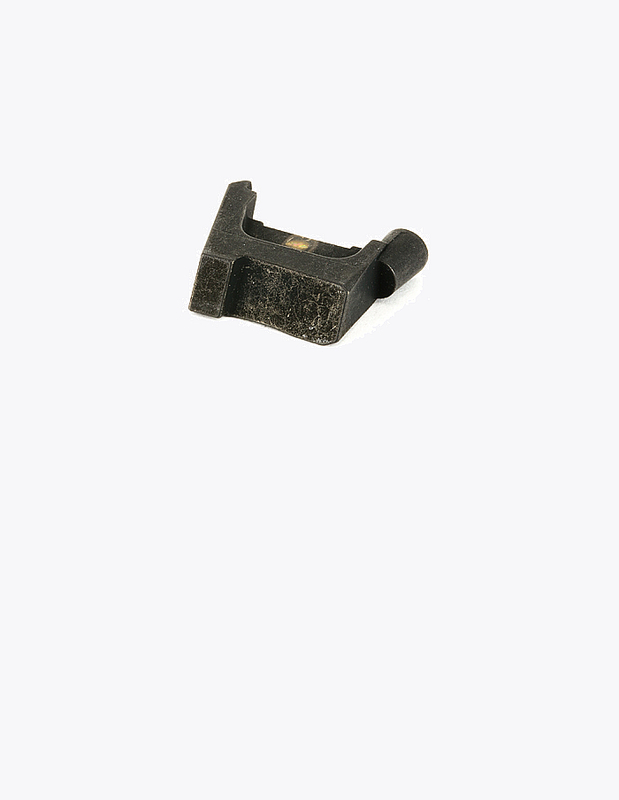 However, in order to minimize weight, Spike’s Tactical has also removed excess material from non-vital sections of the upper receiver. This upper receiver was designed to be as versatile as possible. The receiver will accept a standard mil-spec barrel nut. 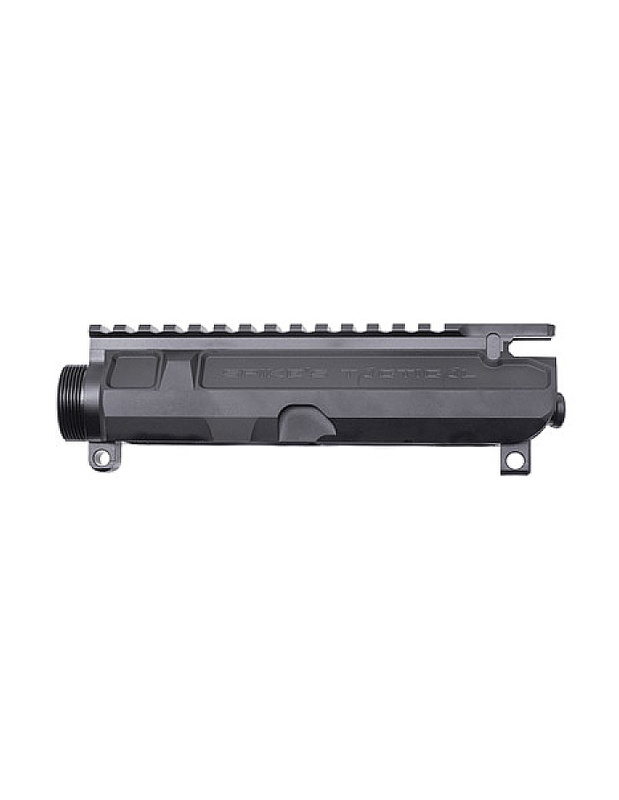 The receiver is also capable of accepting most aftermarket AR-15 handguard systems. 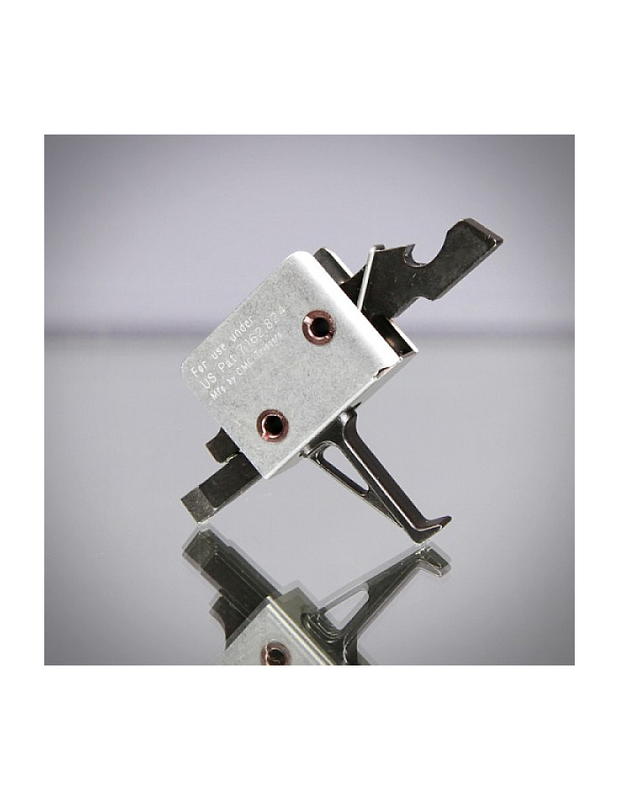 This receiver can also be easily mounting to any standard AR-15 lower receiver.